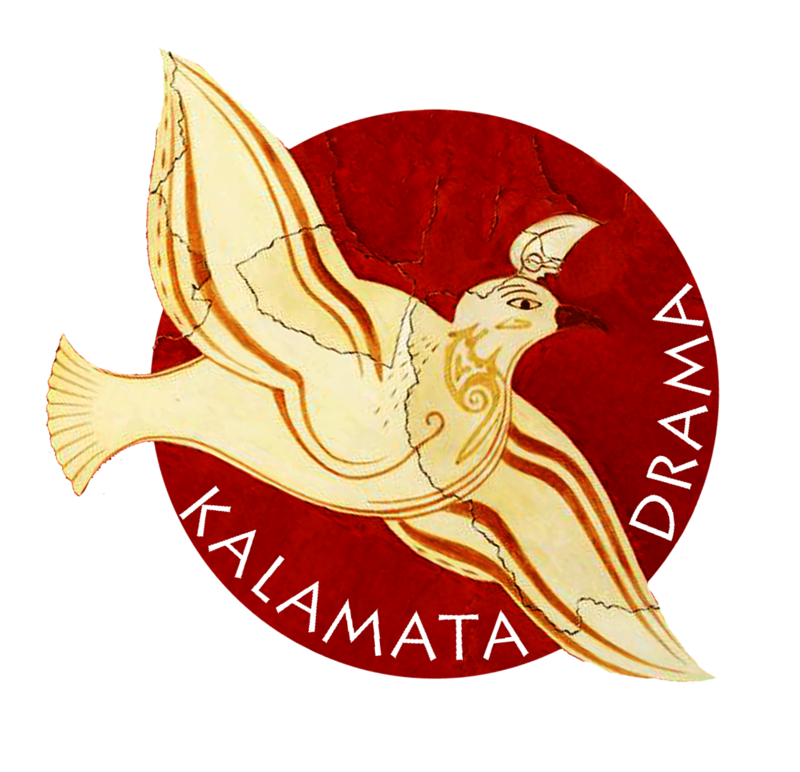 The Kalamata Drama International Summer School (KaDISS) is a new, intensive 3-week course, taught in English, to be held annually at a designated venue in the city of Kalamata, teaching the practice of acting. Classes will be held Monday-Friday 09:00 to 15:30 and Saturdays 9.00 – 13.00. Students should also set aside time for daily preparation. Trained in acting at the Central School of Speech and Drama (1973-76) and began his directing career at the Young Vic Theatre, London. Ιoli Andreadi studied Directing at RADA and King’s College London, where she was awarded a PhD in English in 2014, as an Alexander S. Onassis Foundation grantee. Gabrielle is a movement artist, movement director and acting tutor. Adrienne Thomas read Modern History at Oxford University and then trained as an actor at The Central School of Speech and Drama. Born in Kalamata in 1987. He took up dramatic and vocal training at an early age and studied European Music theory and Byzantine music. 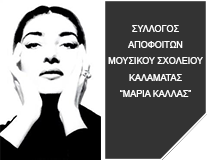 KaDISS works in collaboration with the Maria Callas Alumni Association of the Music School of Kalamata and Theatre Alive!